Property Management | Ashburton's Premier Property Team. Pair up with us, we'll knock your socks off! Put your feet up and let us take care of your investment property! We make owning an investment property easier. Let us take the hassle and worry out of being a landlord. We can take care of all the important things. Finding tenants, collecting rents, inspections, meeting new legislation and even organising repairs and maintenance. We are local people, with local knowledge and local connections. Get your life back! Put your feet up and let us take care of the detaills. 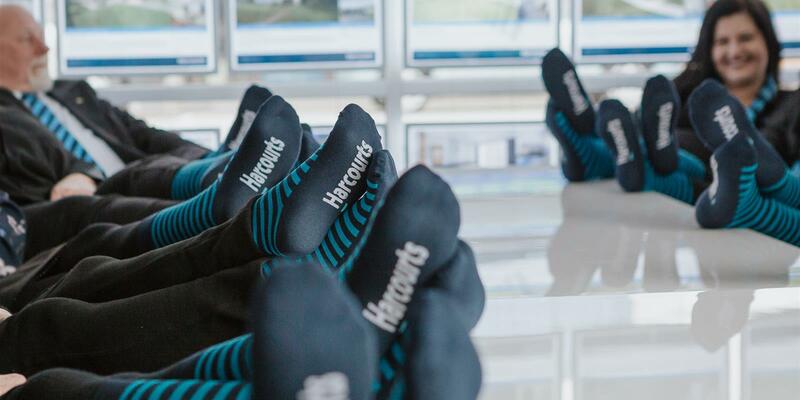 Why choose Harcourts Property Management? More Rental Properties Required Urgently! We just can't get enough clean, warm properties in all areas of Mid Canterbury. Whether you are thinking of renting out an existing investment property, changing Property Managers or purchasing a new investment property, we would love to hear from you! How to Contact Harcourts Ashburton Property Management. If you would like a FREE rental property market appraisal, you are thinking of getting your rental property professionally managed or you have an enquiry about Property Management, please contact us below. 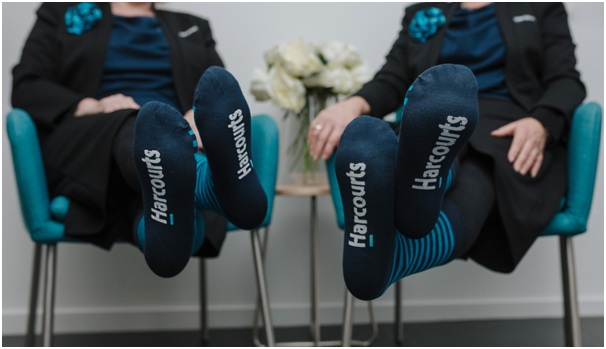 You can also contact our Property Management team directly during office hours by calling 03 308 6497 or emailing rentals.ashburton@harcourts.co.nz.